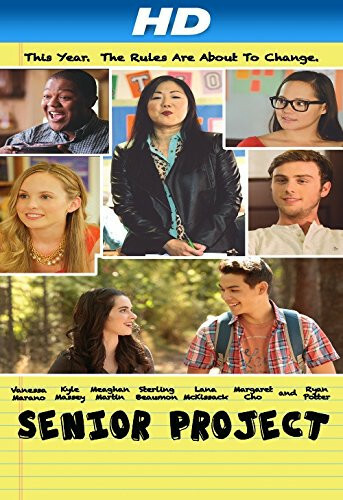 The new kid at school must band with his new classmates for a senior project in order to graduate, but will they find out the secret he's hiding. Regions are unavailable for this movie. Click the "Watch on Netflix" button to find out if Senior Project is playing in your country.